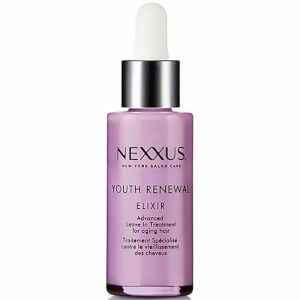 Inspired by science and driven by innovation, Nexxus offer modern day solutions to dry, damaged and lacklustre tresses. Founded by Jheri Redding: scientist, cosmetologist and inventor of conditioner, this innovative hair care brand promise to deliver hair care that eclipses expectation and delivers extraordinary, avant-garde results. Today, Nexxus continue to lead the way in the innovation stakes, utilising cutting-edge science and inspired by natures most powerful ingredients. Working to restore and replenish all hair types, this cult-favourite brand enrich hair structure, quality and movement with each and every product.